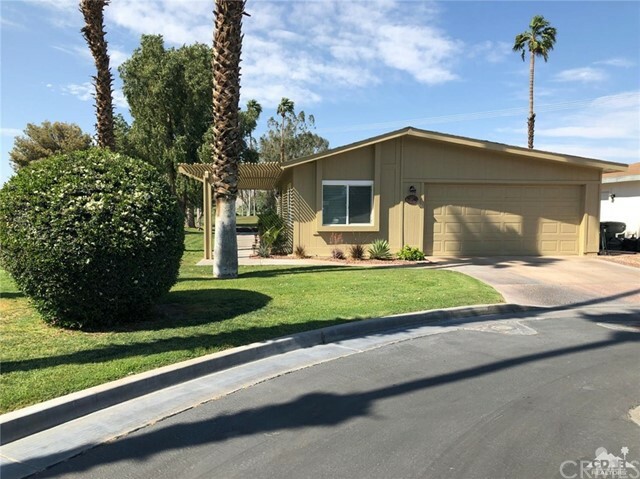 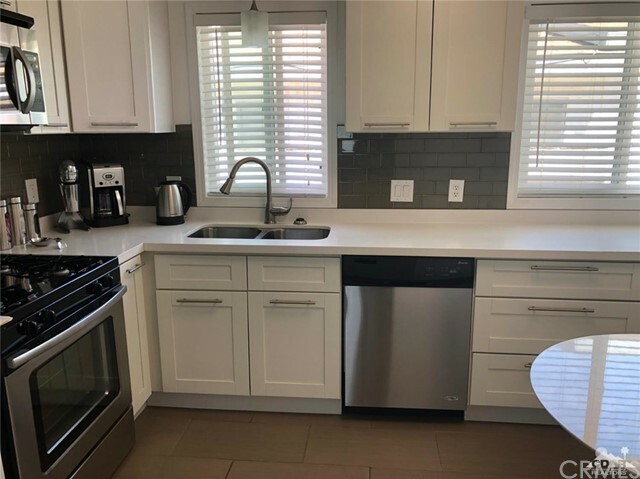 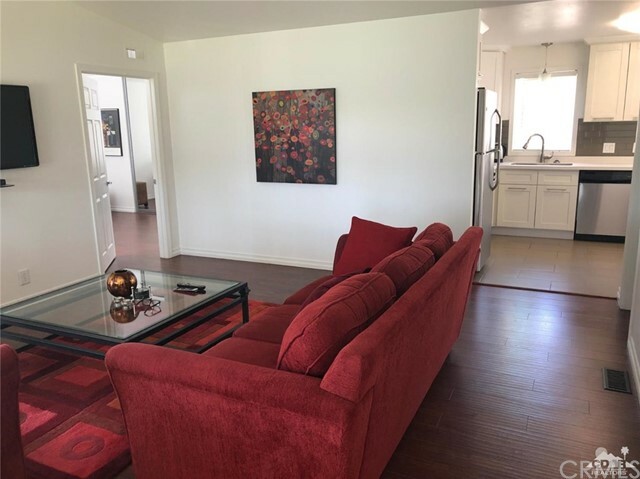 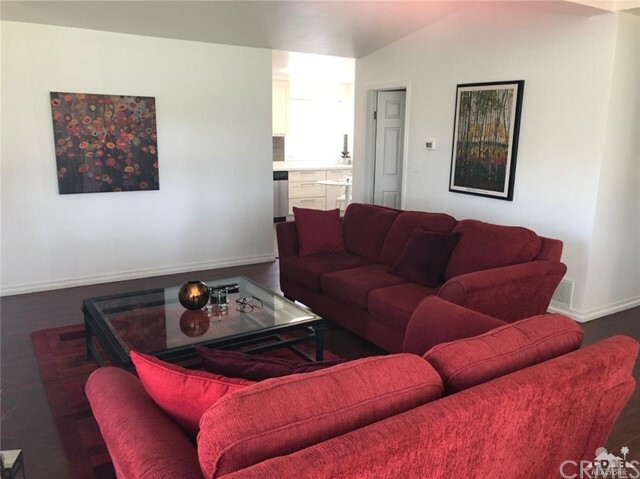 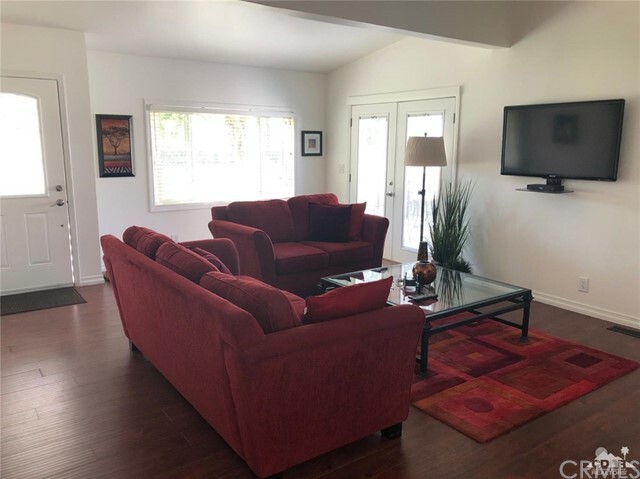 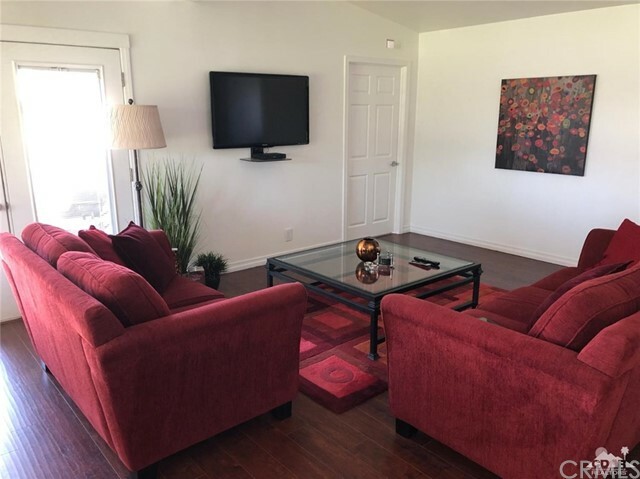 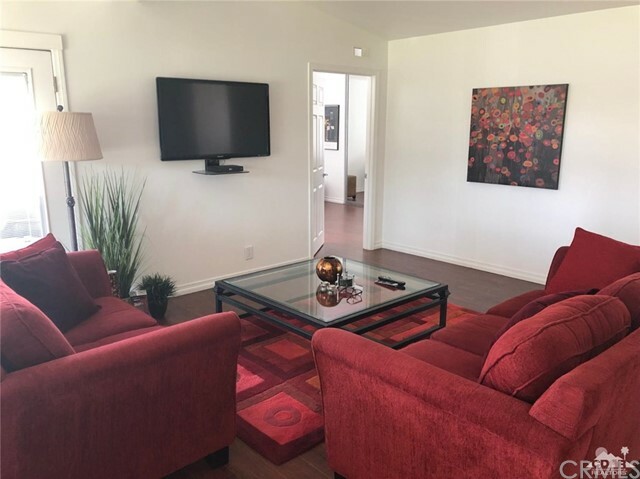 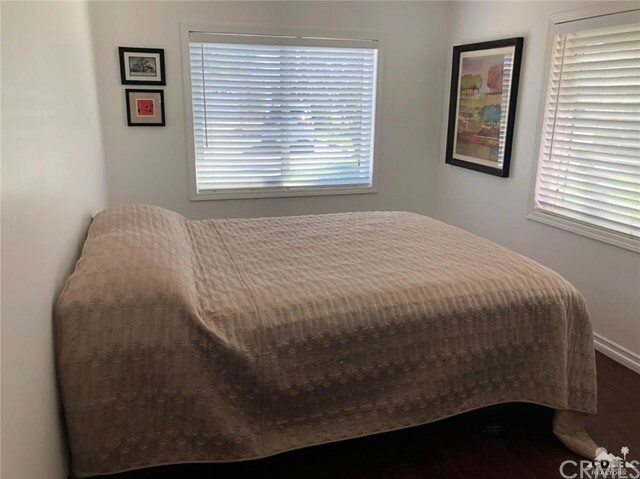 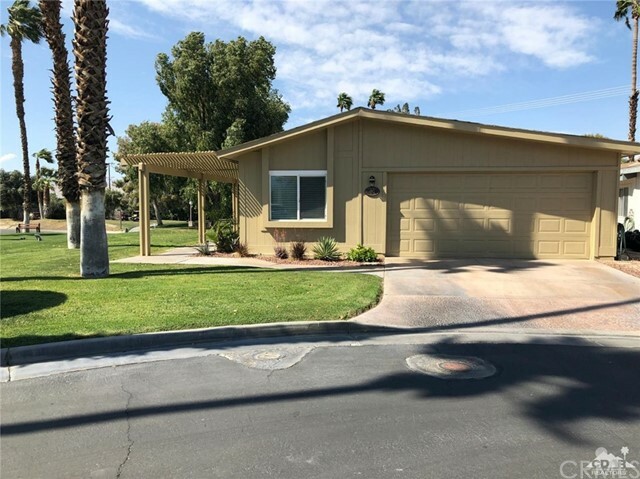 This Beautiful completely renovated home is located at the end of a private cul-de-sac and is located on the 4th tee of Ivey Ranch Country Club. 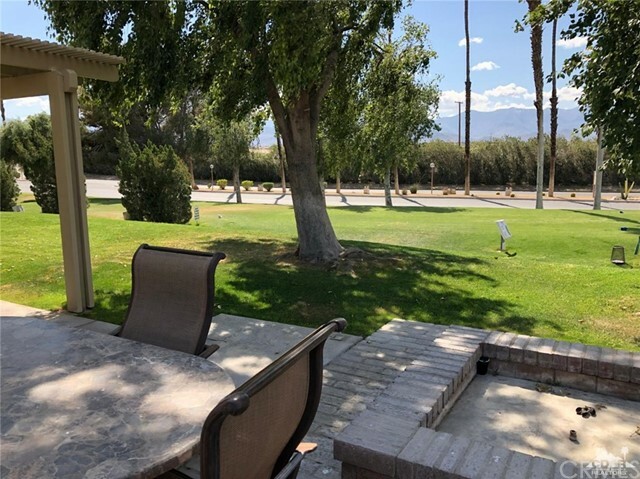 Enjoy the beautiful golf course and mountain views from the covered patio of this one of a kind move in ready home. 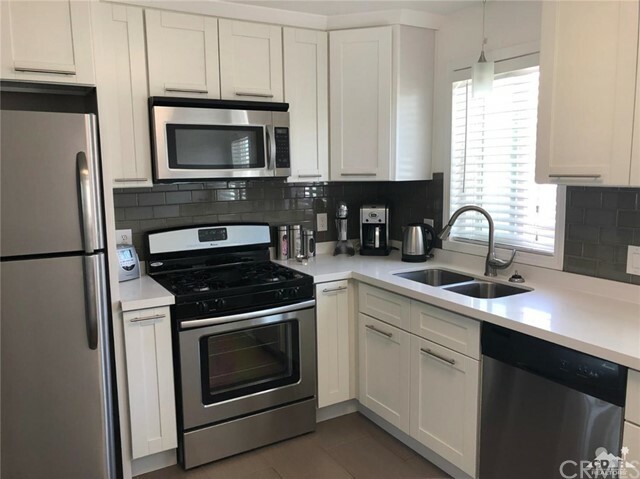 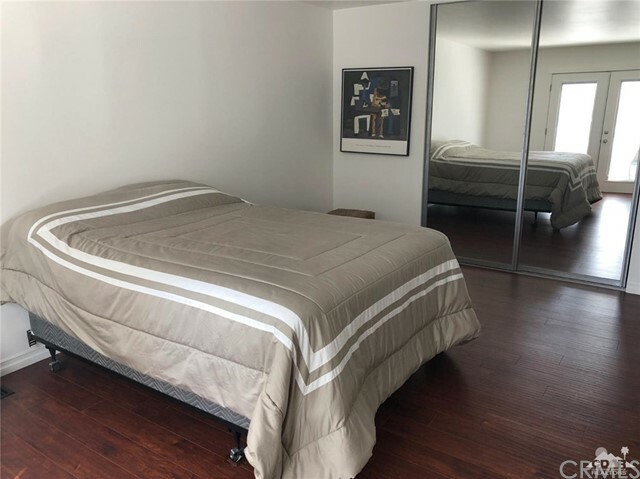 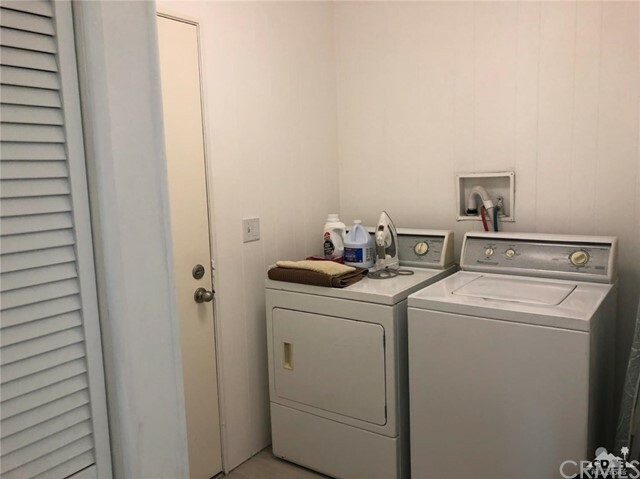 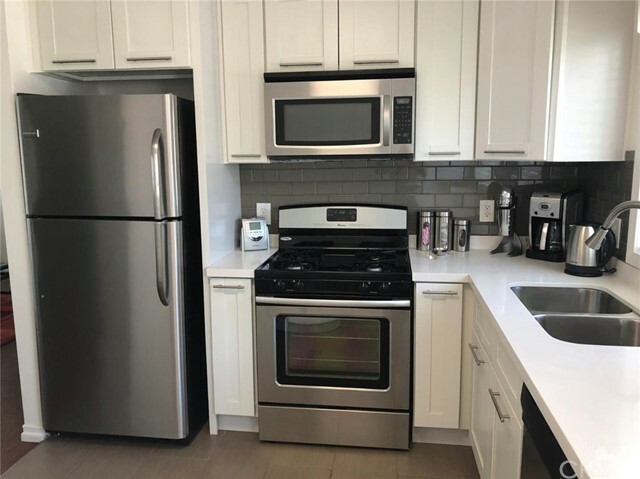 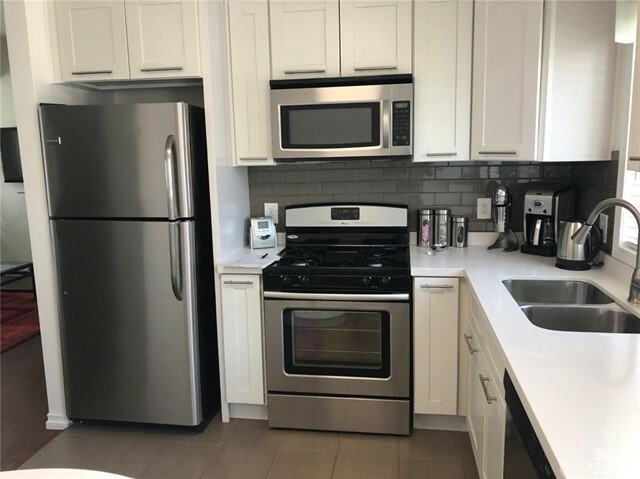 Featuring a completely remodeled kitchen with new flooring, cabinets, quartz counter tops, stainless steel appliances and travertine floors. 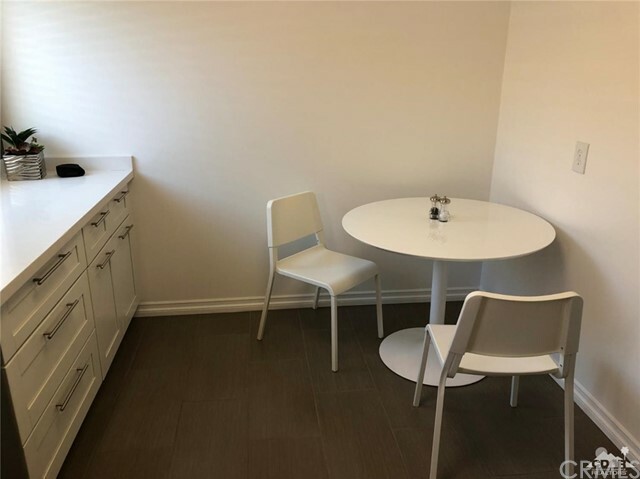 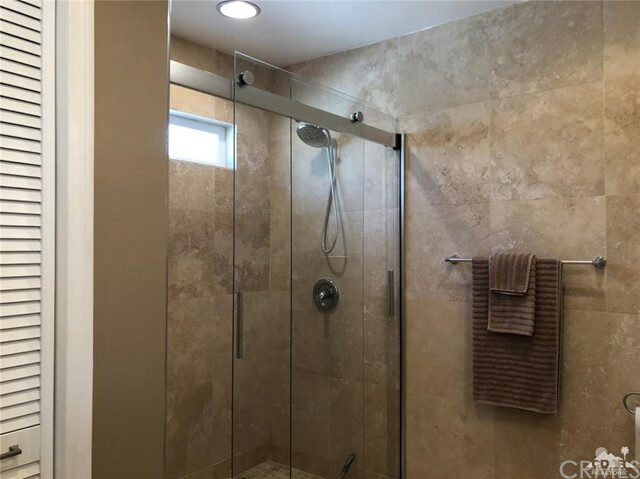 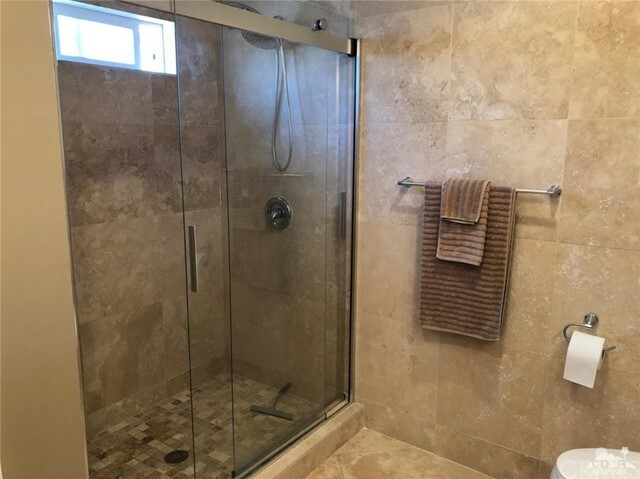 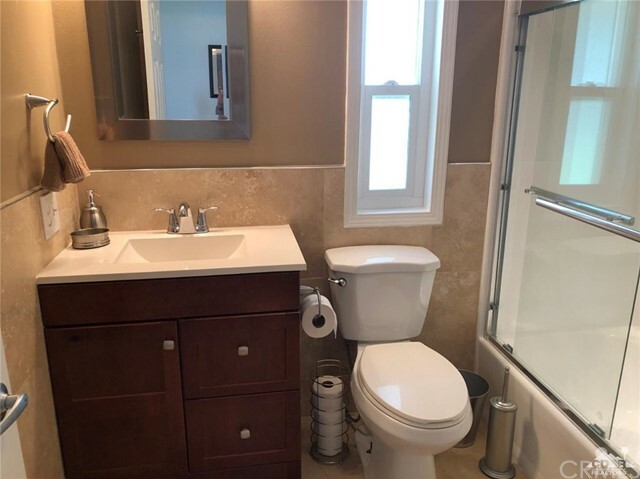 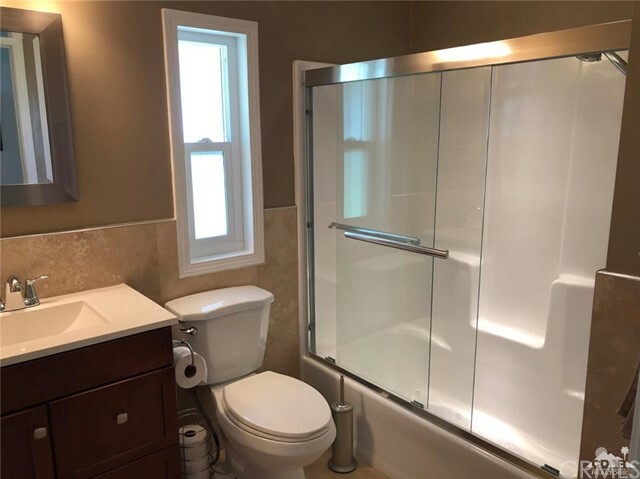 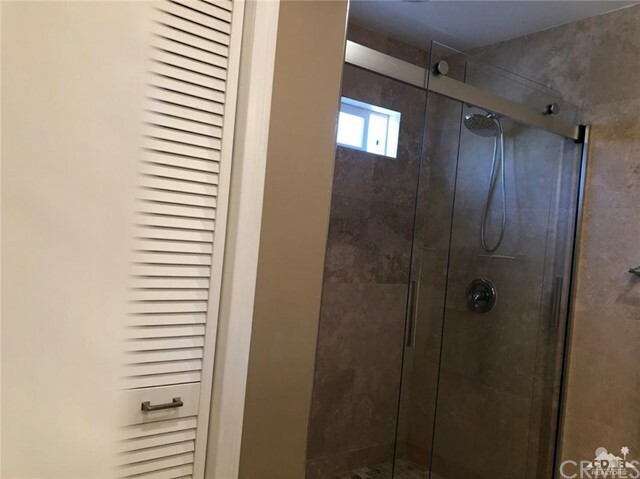 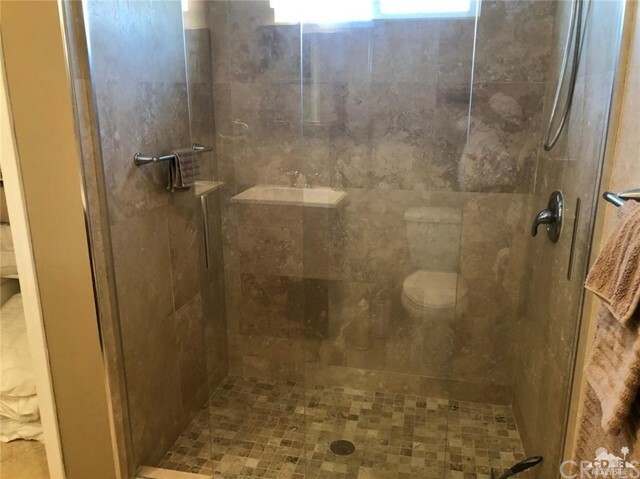 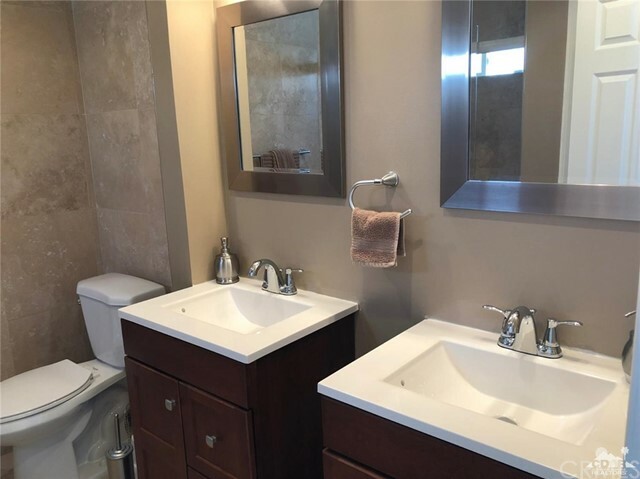 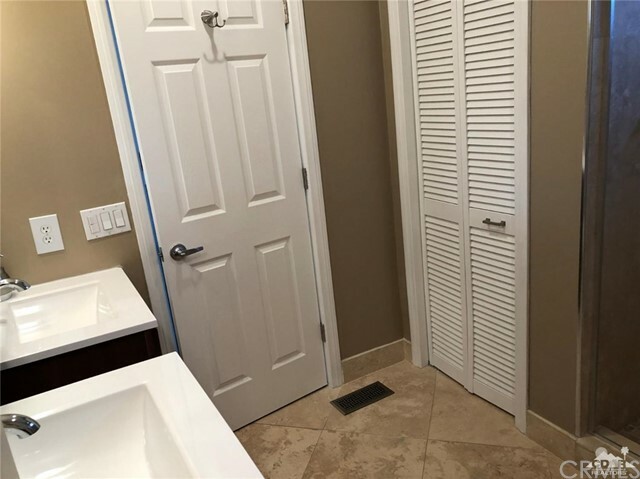 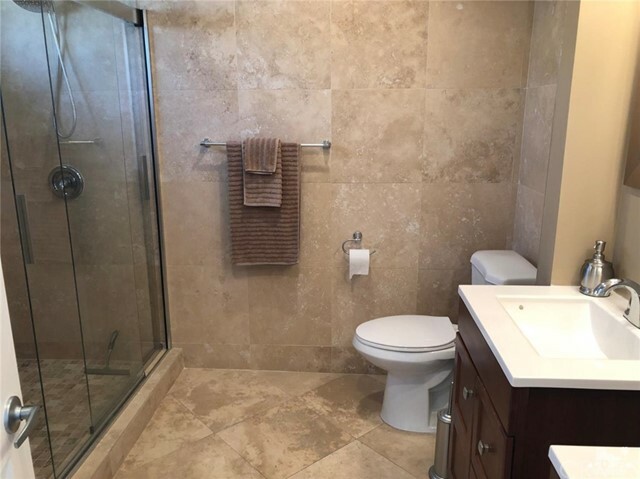 Both bathrooms have also been totally remodeled and have upgraded showers, new cabinets, new granite counters and travertine floors. 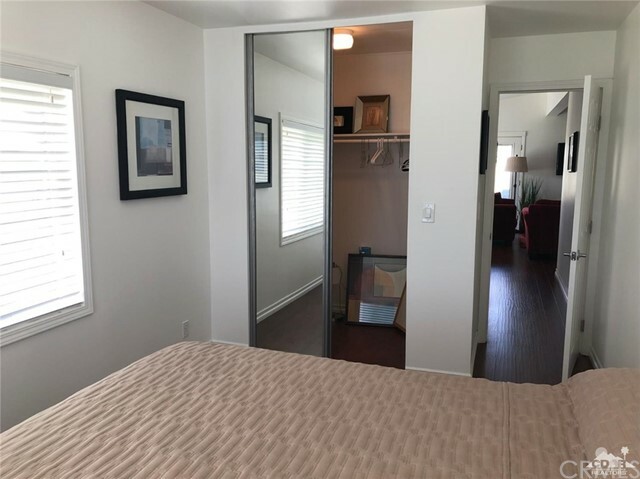 Dual pane windows and a newer A/C unit for energy efficiency. 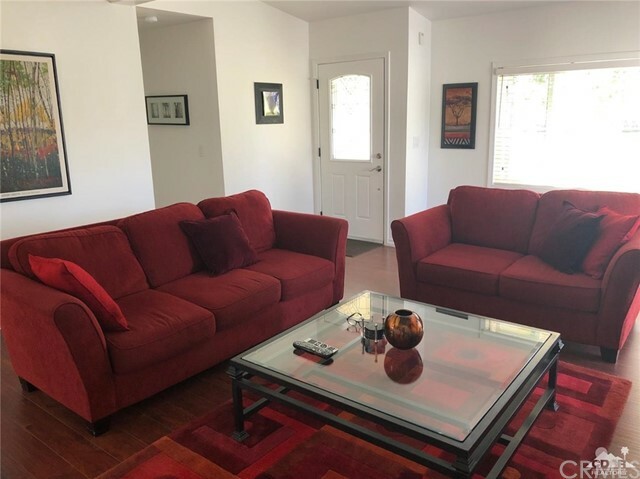 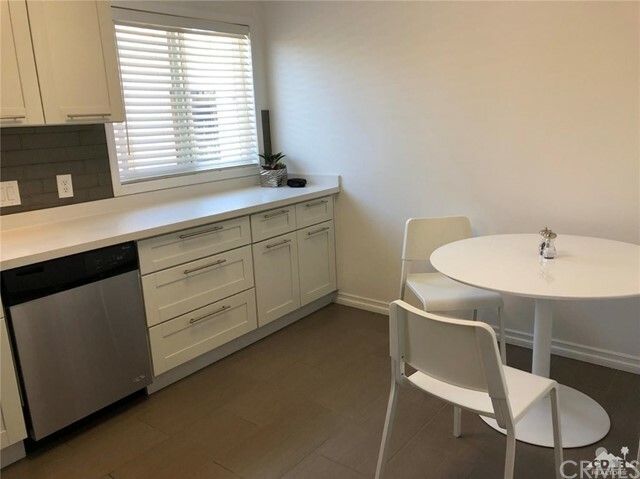 This home is being offered turn key furnished. 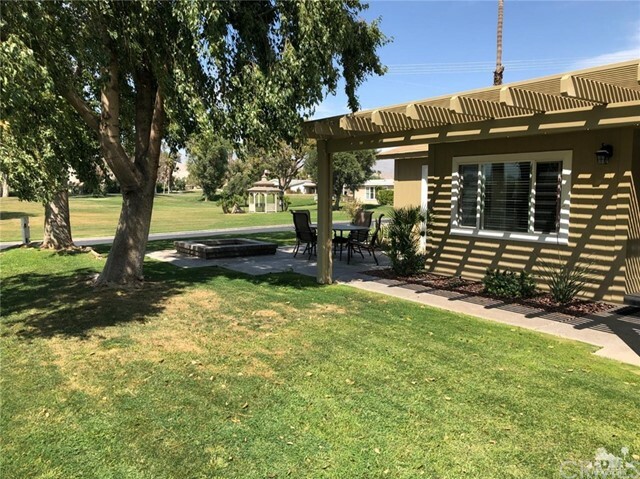 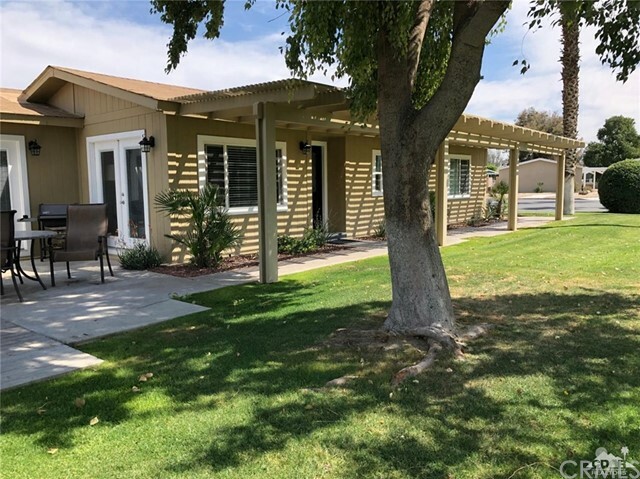 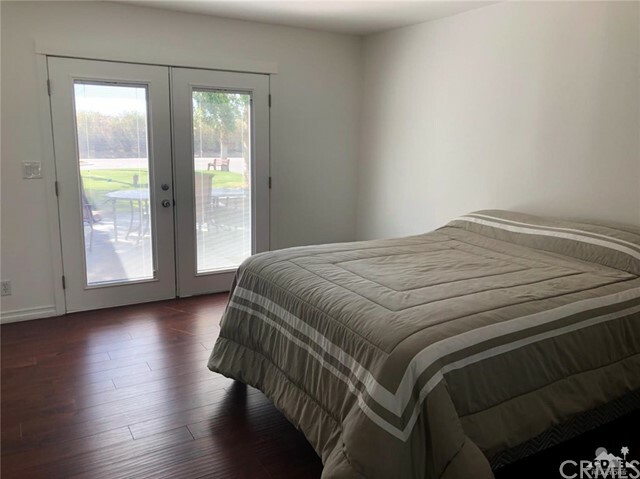 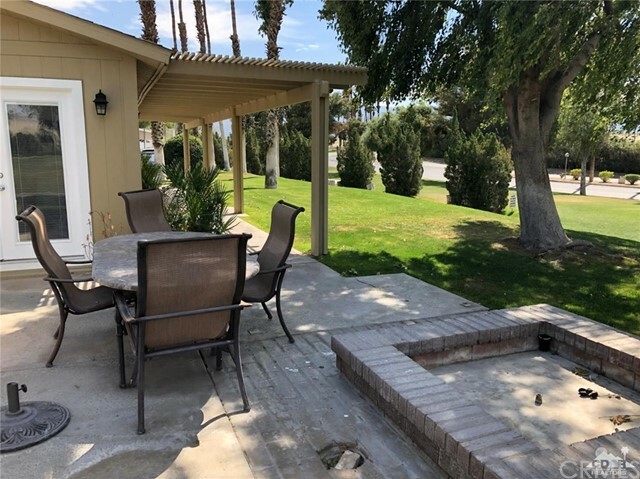 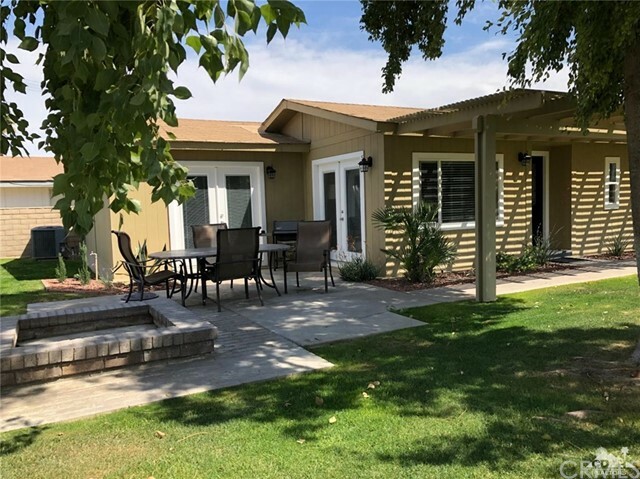 Ivey Ranch CC & GC, is a gated, senior community of manufactured homes with a 9 hole, Semi-private regulation golf course, Pro-shop, Driving Range, Club house and Ranch Cafe and Grill, a seasonal restaurant. 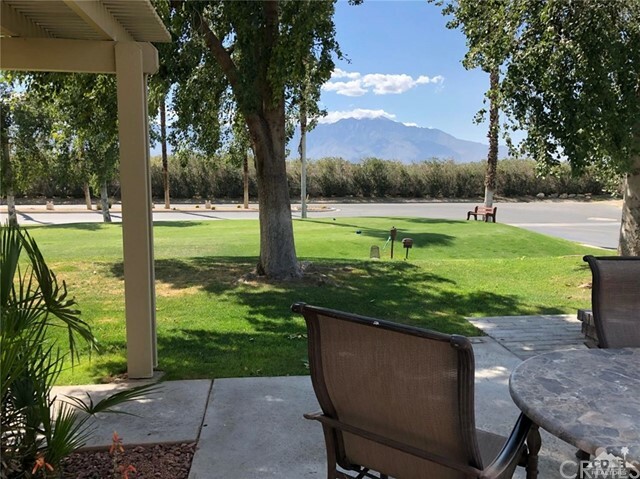 In Ivey Ranch you own the land.